Campaign on freedom of movement between Kosovo and BiH, supported by Kosovo Foundation for Open Society and Open Society Fund Bosnia & Herzegovina, is comprehensive, strategic and innovative campaign aimed at gathering full support in various communities for the abolishing of visa regime between Kosovo and Bosnia and Herzegovina, representing a constant flow and exchange of ideas between various actors. The campaign aims at reaching out to decision makers of the regional governments, businesses, various international stakeholders and general public, sharing the ownership of the process with them and designing the communication channels of each group’s active participation in the process and their true dedication to it. 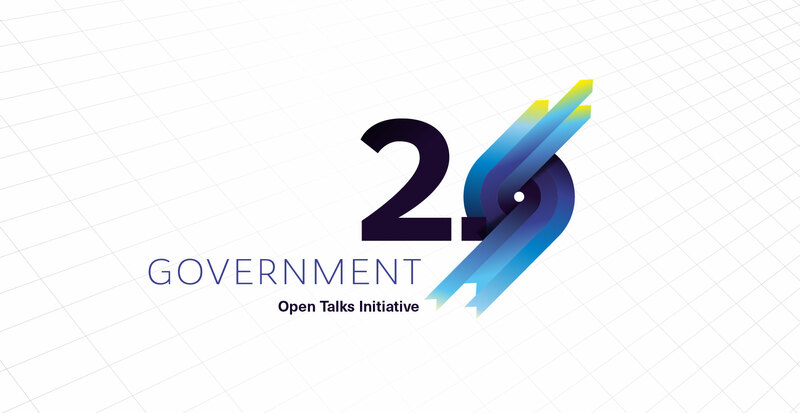 Open Talks Initiative (OTI) was initiated and fully developed by Propulsion Fund and its core purpose is to form a communication platform, which will enable, support and lead the advocates of the Initiative toward successful preparation and implementation of actions leading to the acceptance of visa-free policies. The OTI Business Meeting in Sarajevo gathered more than 50 of the BiH and Kosovo’s biggest companies. The result of the meeting was the Declaration on freedom of movement and free trade between Bosnia and Herzegovina and Kosovo, which was later sent to all of the relevant institutions. Foundation Dokukino also enabled the airing of OTI related video material in the most influential TV shows in the region, led a highly successful PR campaign in BiH and Kosovo, and produced a documentary film as well as a theatrical play in Sarajevo and Priština.